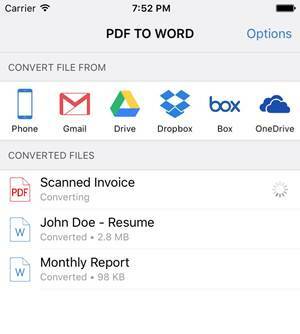 Convert PDFs from your Gmail, Dropbox and more! > Convert PDFs from your Gmail, Dropbox and more! The traffic of emails and files being transferred online via online services is getting larger and larger by the year. This made many software companies recognize the need for integrated file storage and transfer services in their apps, and Cometdocs Inc is among them. That is why they updated their apps in May 2016 with one hell of a release. 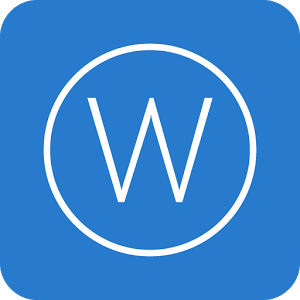 Integrated importing services are not the only thing that was introduced, so keep reading and see which changes were applied to their PDF to Word app. Due to a tremendous input from their community and users, Cometdocs decided it was time to change the way files are imported on their app. 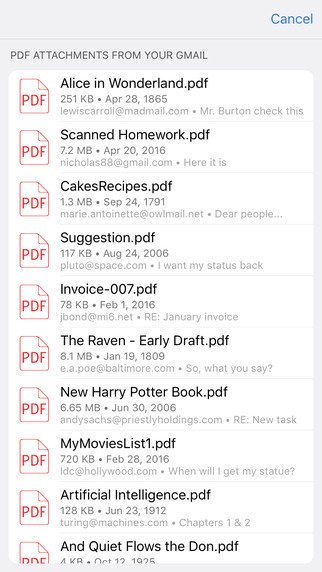 iOS as a platform does not offer a file browser, but rather relies on users searching through hundreds and thousands of documents. Also, you can’t simply select a file and then open it in an app, but rather you have to go through a list of apps in which you wish to open it. This called for a simpler way of browsing files, and PDF to Word is now offering one. But first, what is really an “integrated importing service”? Well, think about those services as a shortcut to your file database or a link to one of your accounts that offer online storage. With PDF to Word you can easily access files in half a dozen different ways. Select your desired service and you will see all your PDF files on the right side of the screen. Click on the PDF you wish to convert and it will appear below the integrated services. Once the file is converted, it will appear in the same place as all the active conversions. With the release of the 3.0 update, the whole app has been rewritten in Swift from scratch so it looks completely different from the previous versions. The new design is much more stylish than the old version, but not only that - it also makes the app much more user friendly by offering an easier approach to converting files. The whole conversion process has been automated, and because it is done on Cometdocs servers, you don’t even have to have the app open during the conversion. 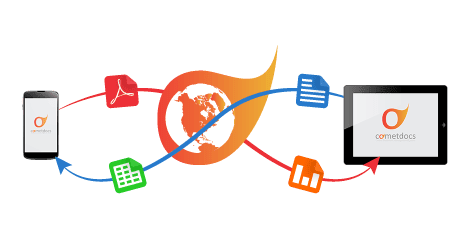 Everything is focused on making PDF to Word easier and more efficient than its competitors, which just goes further to show that PDF to Word is a classic in the world of productivity apps. Follow Cometdocs on Twitter and Facebook in order to keep up with their publications and updates, or check out other apps they have by clicking on the photo below.